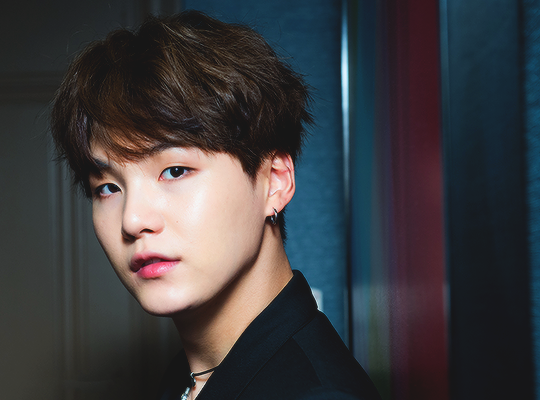 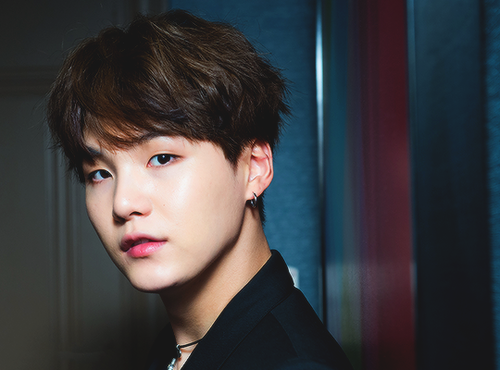 Min Yoongi. . Wallpaper and background images in the Suga (BTS) club tagged: min yoongi suga 2017 photoshoot.